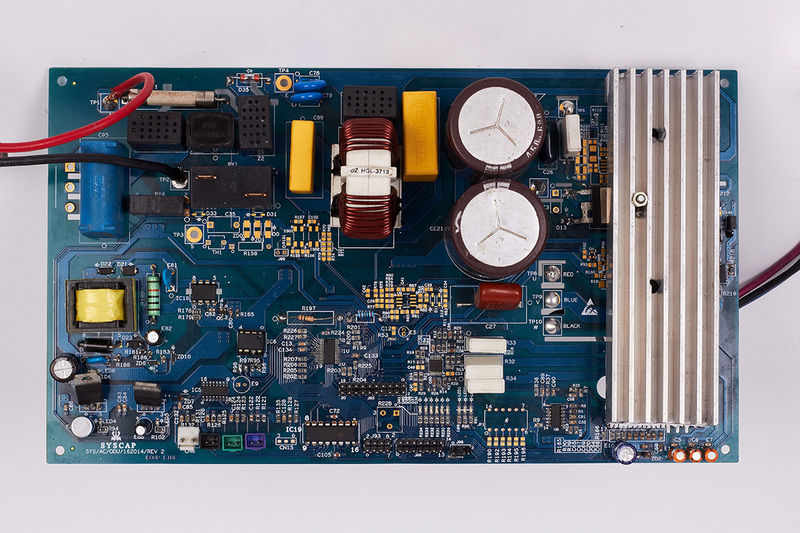 "The SYSCAP Inverter Control PCB is developed and manufactured in India. Our proprietary solution can be integrated with any compressor maker." Advantages "Compatible with any make of compressor/ IDU Reliability ; Cost effective IP Protection;Developed and made in India"